Looking for a professional and affordable towing service? Look no further! 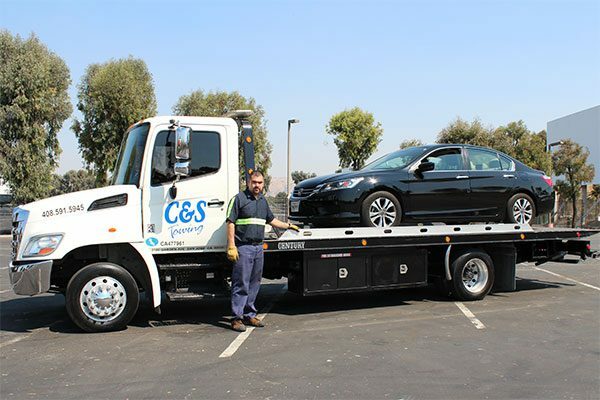 C&S Towing is here to provide qualified & reliable towing or roadside services in the Bay Area. 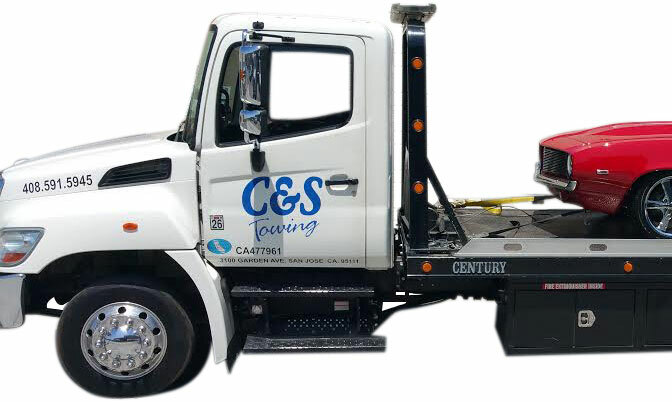 We are a high quality towing company that is fully certified and licensed. Let C&S Towing relieve you of the stress of being stuck out on the road. 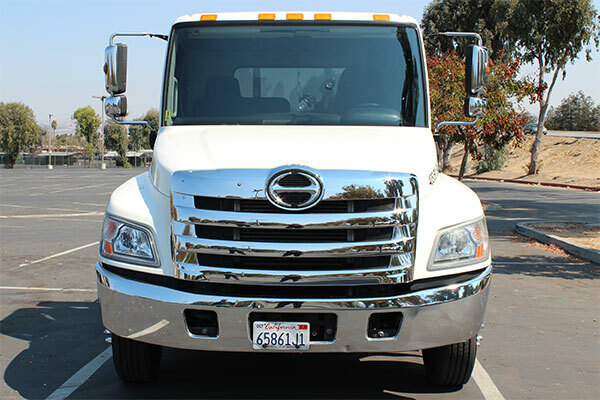 A certified expert tow truck operator will arrive at your location within minutes. Call us now at (408) 591-5945 for a free estimate! Our highly professional, equipped and reputable team is here to provide you with the most outstanding leading services for your needs. 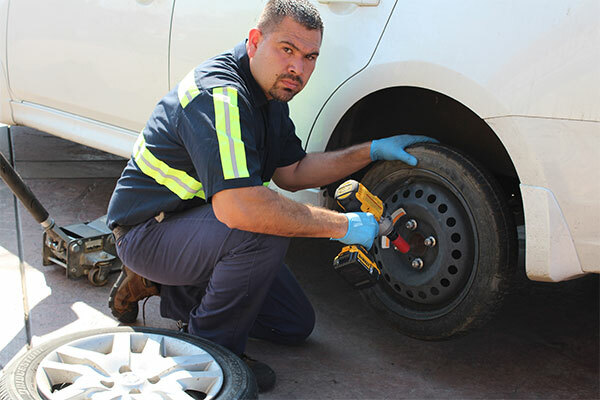 For the most efficient, affordable, and professional towing and roadside assistance services. We Serve San Jose, Santa Clara, Sunnyvale, Cupertino, Mountain View, Palo Alto, Los Altos, Los Altos Hills, Saratoga, Los Gatos, Campbell, Milpitas & Morgan Hill.